Machine with grinding wheels with a width of 650 mm, enabling a high output with excellent optical quality. Grinding solutions for before and after the chroming operation. 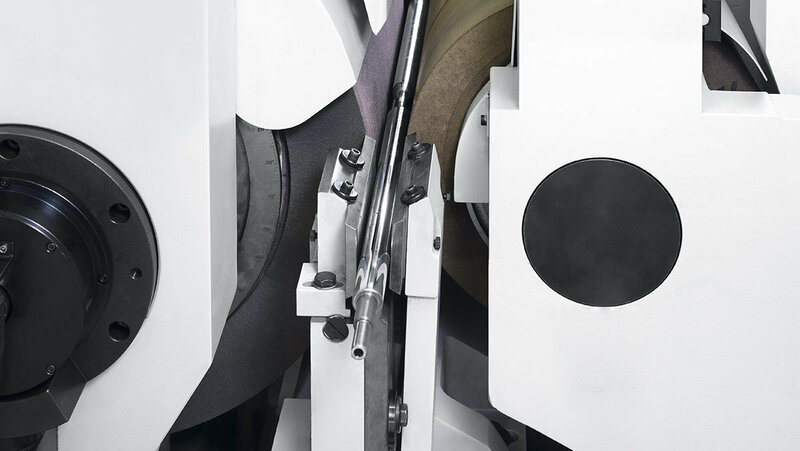 Machine with fixed workstation that prevent adjustments for loaders because of wear of grinding wheels. 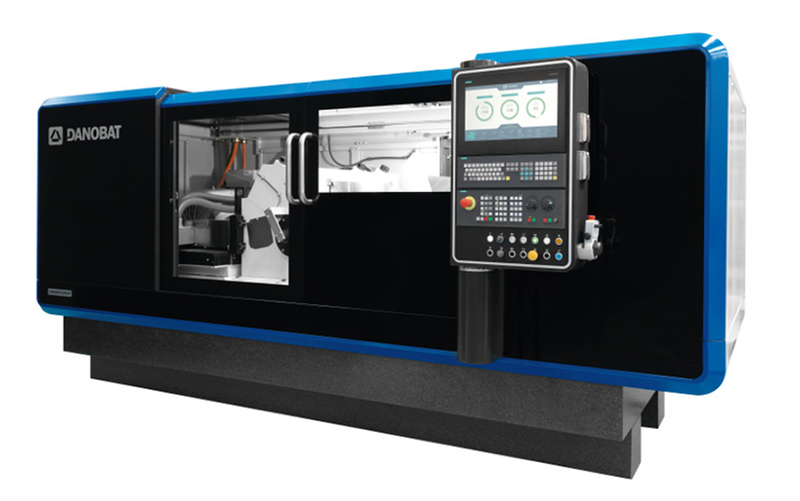 Machine designed with options for rapid changeovers. Wide experience in the supply of machines to major manufacturers. Collaboration with manufacturers of grinding wheels specifically for this application (super-finishing). Automatic solutions for loading and measurement adapted to the range of parts required by the client.